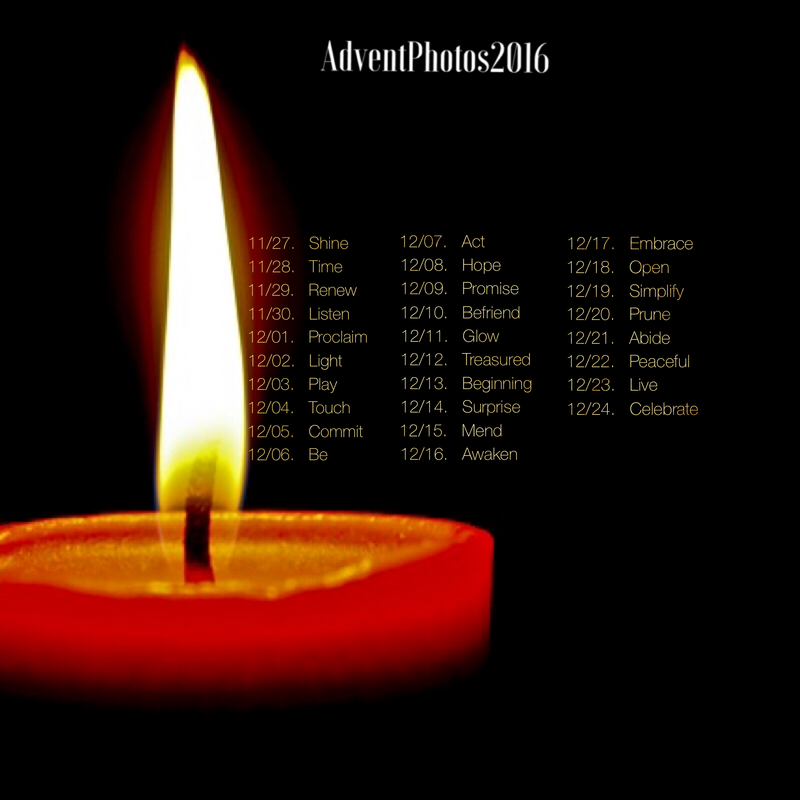 Advent starts tomorrow!! Take a deep breath in, squeeze your eyes shut tight, curl your toes, clasp your hands together, feel a grin of anticipation pull against the corners of your mouth; it’s coming…Christmas! The arrival. Emmanuel, God with us. The birth, christening this life and being with newness. Awakening our spirits to the possible. I’m so looking forward to sharing this time with you all again!